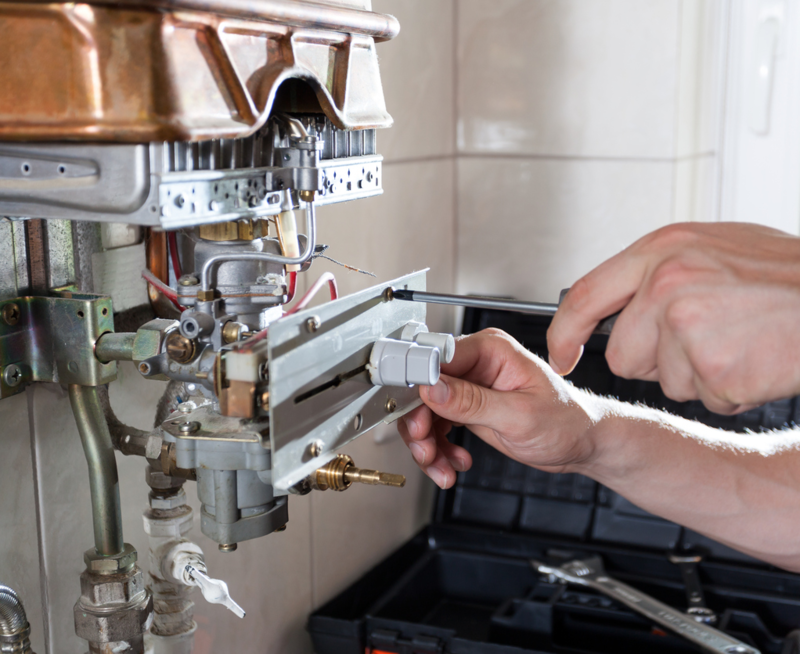 To extend the life of your hot water system and ensure it is continually operating smoothly, it’s important you have your system serviced by a qualified plumber or gas fitter every 2 years. 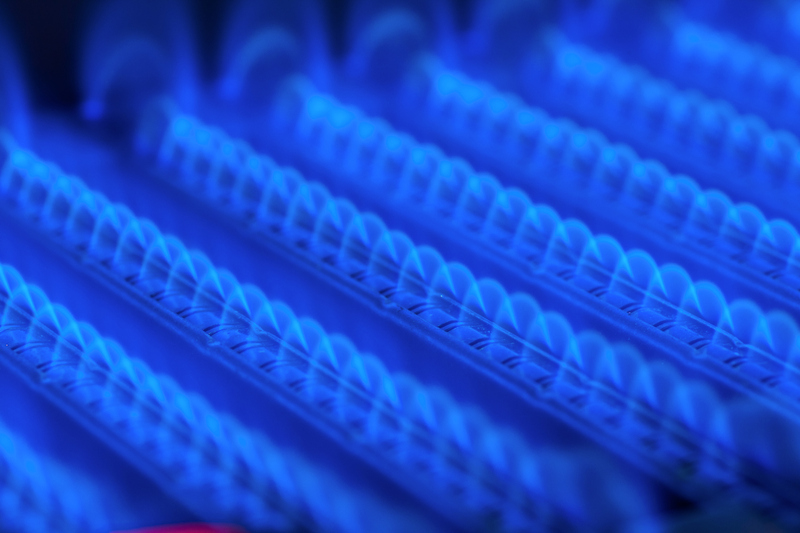 Our licensed gas plumbers have years of industry experience installing, repairing and maintaining both natural gas and LPG hot water systems. We use the most advanced equipment to pinpoint any problems and ensure your system is working as good as new. A typical hot water system lasts around 10 years, but just by servicing your system before you encounter any major issues, you could be saving yourself on costly repairs and prolonging the life of your system by up to 20 years! To keep your hot water system serviced regularly, contact BP&G for expert plumbing and gas services in the Perth hills.